HarperCollins is proud to present its incredible range of best-loved, essential classics. ‘In black ink my love may still shine bright…’ Universally admired and quoted, Shakespeare’s Sonnets have love, beauty and the passing of time at their heart. 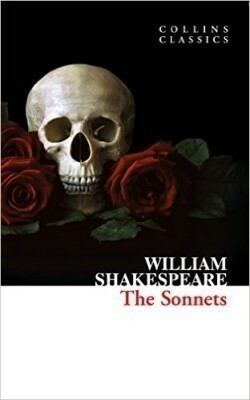 Featuring some of the best-known and best-loved lines in the history of poetry (‘Shall I compare thee to a summer’s day?’, ‘Love is not love which alters when it alteration finds’), these evocative sonnets explore passion, the fleeting nature of beauty and the essence of true and everlasting love. Enticing lovers and scholars alike, these 154 beautiful and sensual sonnets are as relevant and important today as when they were written 400 years ago.